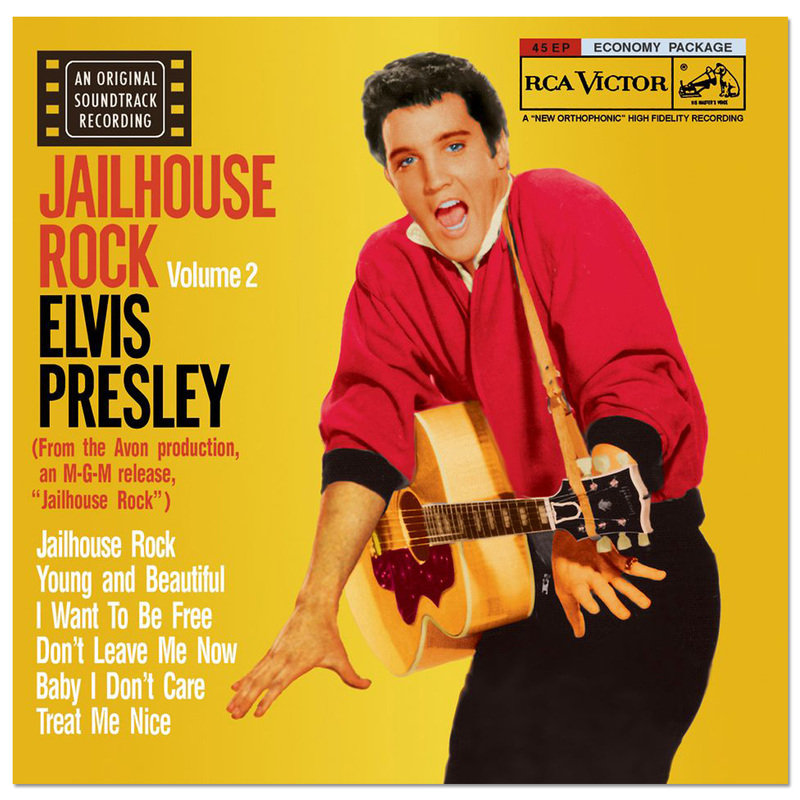 This 2-disc set in the classic album series complements its previous volume. 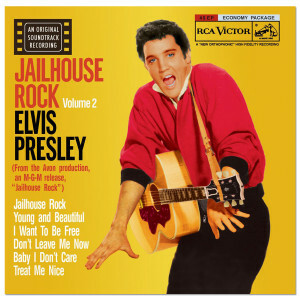 This version of Elvis' Jailhouse Rock features all the missing outtakes for 6 great songs! The 7" inch digi-pack format features a 12-page booklet with great photographs and RARE memorabilia.